So your vet has ordered x-rays for your dog, and you are wondering what to expect and how much they will cost. X-rays, invented by Wilhelm Conrad Röntgen in 1895, are a very helpful tool in veterinarians' investigative work. They penetrate tissues and show internal structures, so vets can quickly diagnose many conditions that they can't see by just looking at an animal. X-rays can provide pictures of tissues, organs, bones, and foreign objects like swallowed items or bladder stones. Read on to learn more about what they are used for and how much they cost. Abdominal x-rays are effective in diagnosing various conditions. They allow a vet to see a foreign object within the stomach or abdomen, finding the cause of an intestinal obstruction. They allow a vet to see bladder stones. The shapes and outlines of organs hint at the causes of problems. X-rays can discover tumors in the chest or abdomen. They can diagnose pregnancy, once the mother dog is six weeks pregnant, and allow a vet to estimate the number of puppies. Chest x-rays are very helpful to check for signs of cancer spreading to the lungs or other organs. They may help diagnose suspected heart or lung disease. They are also a must for pets suffering injuries from major trauma such as being hit by a car, so to rule out hidden rib fractures or the presence of air in the chest cavity. Chest and abdominal x-rays can often be done without sedation. X-rays also help diagnose many orthopedic issues in animals. Fractures and bone deformations are usually easy to see. X-rays reveal hip dysplasia, elbow dysplasia and many other orthopedic disorders, some of which are inherited. 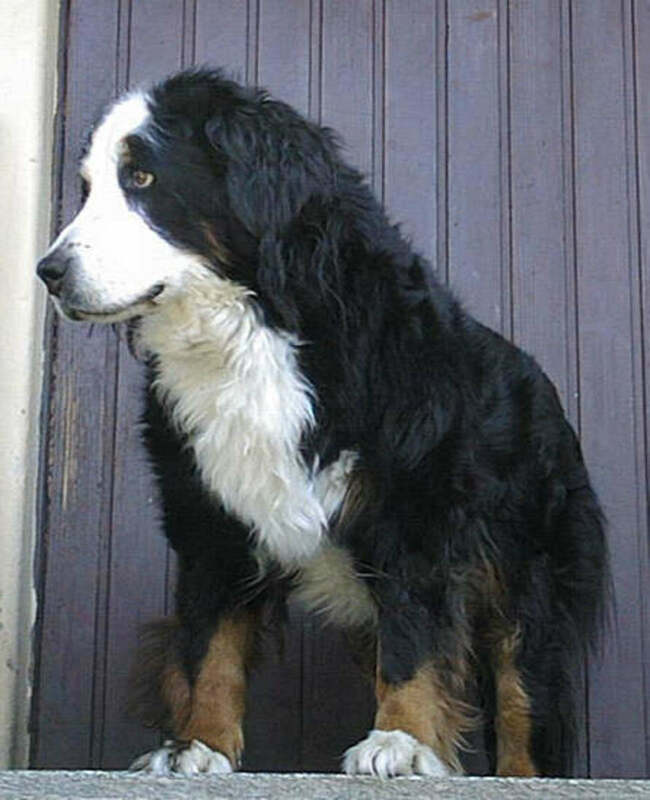 Breeders often resort to such imaging results in order to get their dogs certified by OFA as breeding specimens. When my dog was diagnosed with valley fever, x-rays were able to show that the disease had caused lesions in bones of the dog’s paw. Using barium can make the inner portion of the esophagus and stomach easier to see. 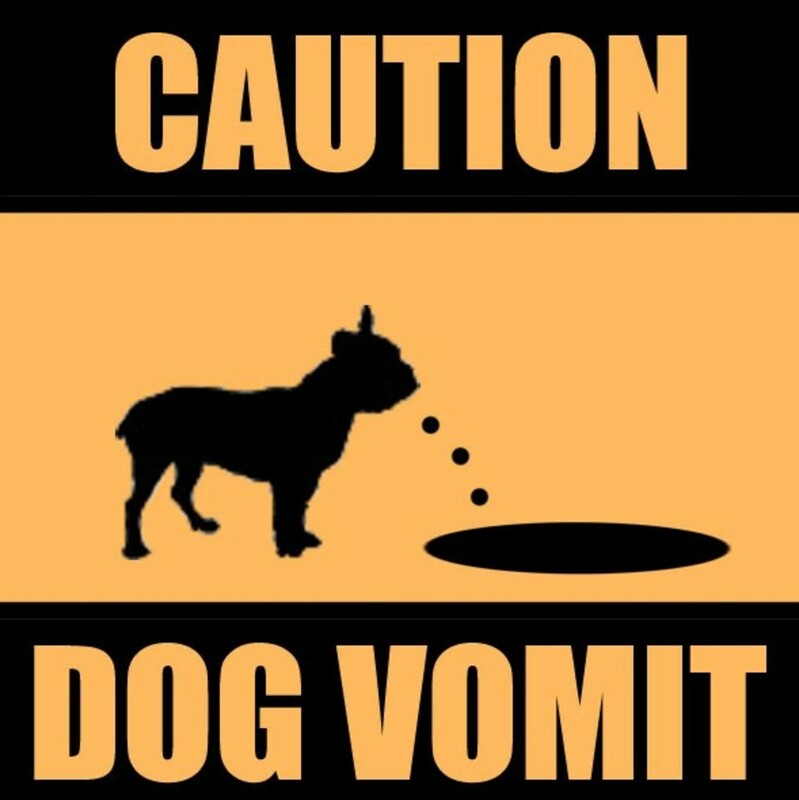 Once the dog ingests the barium "milkshake,” it moves through the intestinal tract, where it coats the surfaces making them appear white and easier to detect on a series of x-rays. Tumors, ulcers, and polyps may become visible. Barium also helps determine if there are motility problems. However, as effective as x-rays may be, they are not perfect. Some tumors may not be seen because their colors blend in with other tissue, and plastic objects swallowed and stuck inside the stomach may sometimes go unseen. Also, some areas of the dog's body cannot be seen well with x-rays. For instance, according to VCA Animal Hospital, the brain, the inner structure of the heart, the lungs, the bladder, several joints, and some abdominal organs can be better seen using computed tomography (CT), magnetic resonance imaging (MRI), or ultrasound. And, of course, if your dog needs emergency treatment, that treatment has to take priority over any x-ray. 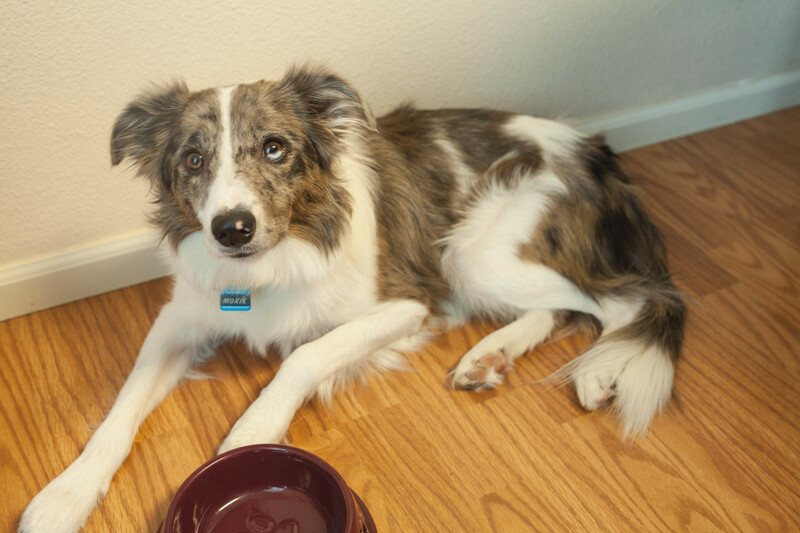 Will My Dog Need Sedation or Anesthesia? 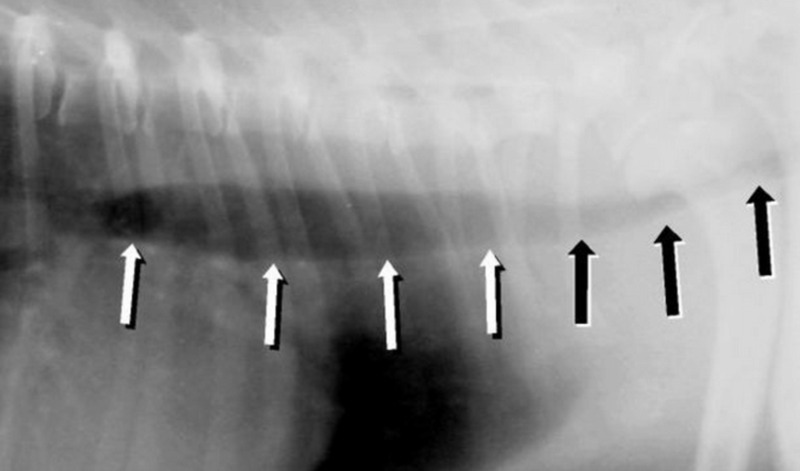 Most pets will not require sedation or anesthesia for abdominal x-rays. The technician will simply put the dog on its side or its back as pictures are taken. However, if the dog is particularly fractious, or is in too much pain to hold still, or the x-ray has to be taken in an uncomfortable position to get a quality image, the dog may need sedation or light anesthesia. For instance, in the case of a torn cruciate ligament, the vet may decide to use sedation so the dog can stay still for the x-rays and drawer test, and so the muscles are relaxed, making diagnosis easier. X-rays of the skull, oral cavity, and spine are also tricky to do, and sedation is often necessary. Are X-Rays Bad for Dogs? It's a common practice for vets to x-rays pregnant dogs to see how many puppies the mom is expecting. The general belief is that it's safe after the puppies have reached a certain stage of development, generally at least 45 days old. Yet, is it really safe? Humans don't make a practice of exposing pregnant women to x-rays, so why should we expose our dogs? Are x-rays really necessary for pre-whelp counts? There's a good reason your vet will not allow you to be with your dog when x-rays are taken. And there's a good reason radiology personnel wear protective shields when your dog is x-rayed. X-rays can be harmful! According to Dogs Naturally Magazine, x-rays account for only 18 percent of our dogs' exposure to radiation; the rest comes from the food and water we feed them, the air they breathe, and the ground they walk on. But radiation—whatever the source, x-rays or the environment—causes changes to chromosomes, which over time, can have a cumulative effect that leads to an increased risk of cancer and birth defects. Young animals are particularly susceptible to radiation. Thus, the use of x-rays remains controversial. Several breeders attest that x-rays are helpful; for example, when the mother dog whelps, the breeder knows if there's another pup inside, thanks to the x-ray. But some think x-rays should be used mostly as a diagnostic tool for illnesses, and pregnancy is not an illness. Some say they are more beneficial if used only when there are signs of trouble after whelping, a case where the benefits outweigh the risks. There are alternatives to x-rays for getting information about a pregnancy. If you are just wondering if your dog is expecting puppies, your vet can palpate the mother dog's abdomen as early as 28 days. Don't try to do this at home; it takes a special, delicate touch, and the vet knows best how to detect puppies without harming them. 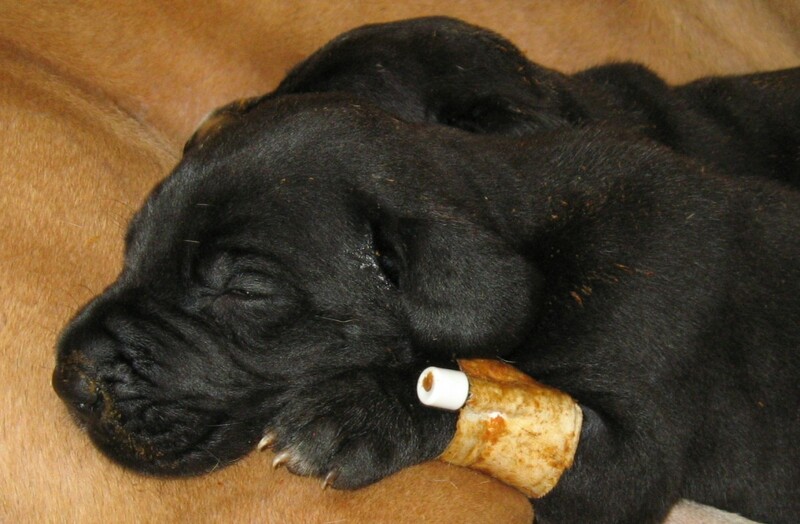 Even better, at 21 days you can have an ultrasound done, and this will give you a rough idea of the litter size. Ultrasound is a safer option, even though it might not be as accurate as an x-ray when it comes to litter size, and it may be quite expensive. Some suggest that feeding your dog supplements can minimize the effects of radiation from x-rays. Dogs Naturally Magazine suggests homeopathic remedies, such as Cadmium sulphuricum 30C or homeopathic X-ray 30C, before and after the x-rays. Other options are foods rich in carotenoids and seaweed. The website also suggests bentonite clay, but states that it isn't safe for pregnant or nursing dams. Always consult with a holistic veterinarian before administering any supplements. Can I See My Dog's X-Rays? Most vets will show you your dog's x-rays and discuss their findings with you. Other times, the vet may send the images to a specialist to review. Because you have paid for the x-rays, you have a right to see them and review them, but you may have to pay addtional money to get a copy of them. Legally, x-rays belong to your dog's medical records, and as such must be kept on file by the veterinarian's office. and the type of facility. Generally, x-rays are much cheaper at the vet's office. Emergency animal hospitals may charge twice as much. One x-ray may cost anywhere between $75 to $150; additional x-rays may range from $20 to $75. The cost increases significantly if sedation or anesthesia is required. The additional price for sedation or anesthesia varies based on the dog's size: for large dogs, between $50 and $220, and for smaller dogs between $40 and $180. Of course, these are just rough estimates, and every vet may charge differently. These numbers do not include the office visit itself, which may range between $45 and $100. As you can see, prices vary. Your best bet is to call around for different price quotes. Most receptionists should give the prices out with no problems. If a dog needs a cast after an x-ray, will they do it the same day as the x-ray? Usually, if the x-ray reveals a fracture, yes, the vet will cast it the same day if a cast is warranted. Make sure to ask your vet how often the cast needs to be changed. 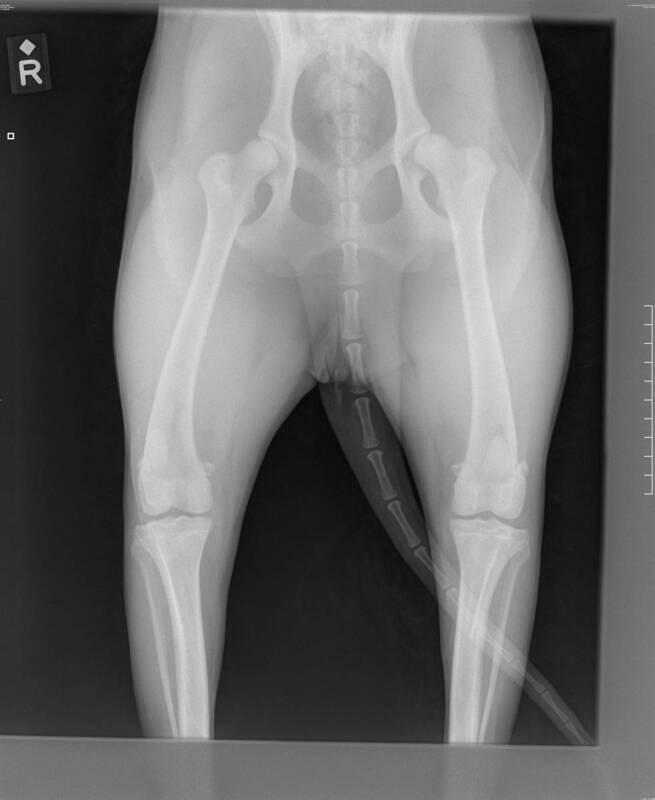 Can an X-ray definitely diagnose a cruciate ligament injury in a dog? A definite diagnosis of an ACL tear is a combination of clinical findings, a Drawer test (done under sedation) and imaging examinations. Can X-rays reveal soft tissue injuries in dogs? X-rays are good in showing bones and therefore fractures, dislocations and arthritic changes such as bone spurs, but injury to soft tissue is not picked up on x ray. So if say an x ray is done on a dog who sustained some time ago an ACL tear of the knee ligament, the x-ray will not show the ACL tear itself but might show problems in the knee such as arthritic changes derived from the laxity of the joint. Injuries to cartilage, ligaments, tendons, muscles are best seen on MRI scans. 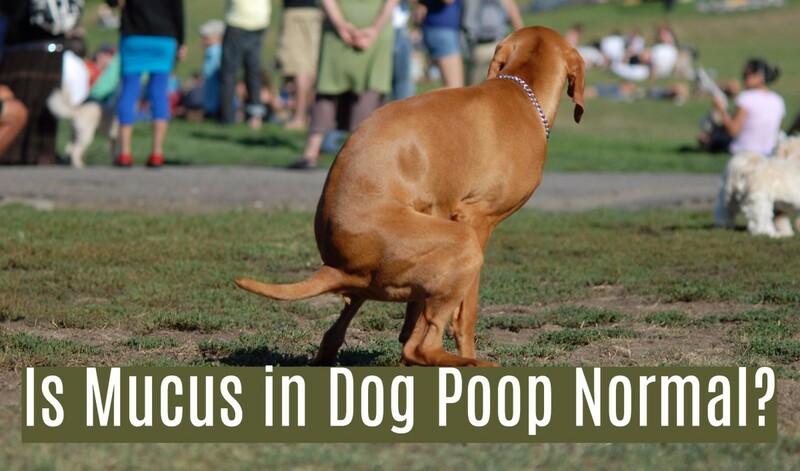 This is likely why soft tissue injuries in dogs are underdiagnosed and often go undetected. Can an x-ray diagnose cancer in my dog? Yes, for certain types of cancer x-rays can be helpful. For example, bone cancer produces some typical patterns (starburst pattern, Codman triangle) that are often readily recognizable by the vet. X-rays are also used to check for signs of cancer spread. My dog has spleen cancer and chest x-rays showed that cancer didn't show signs of spreading to the lungs. However, there can be microscopic spread going on that is not noticeable yet. 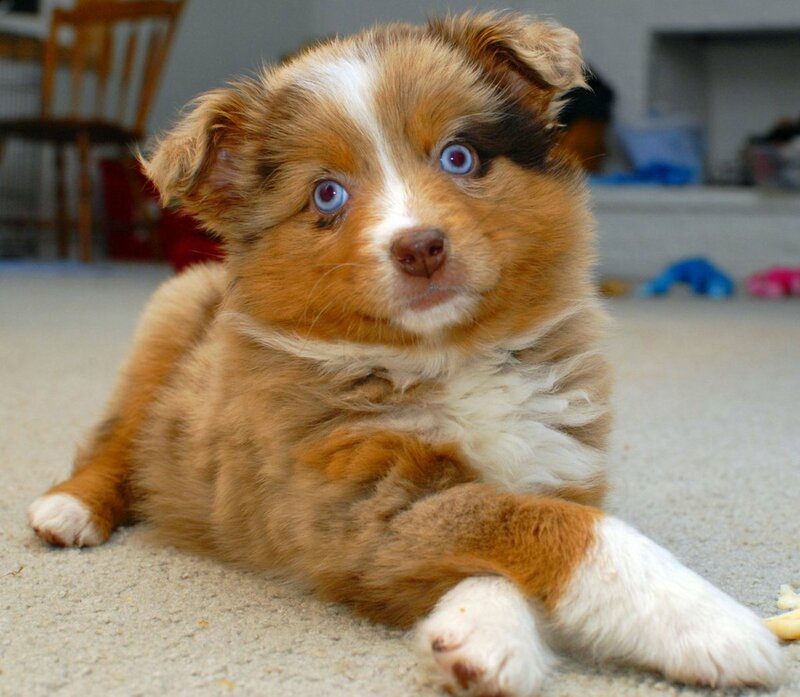 Dog Pneumonia: My Puppy Is Sick! Sema, to find cheaper x-rays for your dog, all you can do is call around several clinincs and ask for their specific dog x-rays pricing. Where do we find cheaper x-ray for our dog? We adopted him one week ago. He did surgery one month ago. He broken rear leg and we must check its leg up. The price of the x-rays appears to be within the norm, but in the higher end. One x-ray may cost anywhere between $40 and $125; additional x-rays may range from $20 to $75. would contact the veterinary office manager and say that you wish to see the x-rays and listen to your vet's interpretation of them. She had x-rays done for my small dog for possible gall stones. Two views of x-rays were $150 in the vet's office. No sedation was required. Cost of the x-ray seems a bit high. I asked to see the x-ray but they refused to show it to me. What should I do? 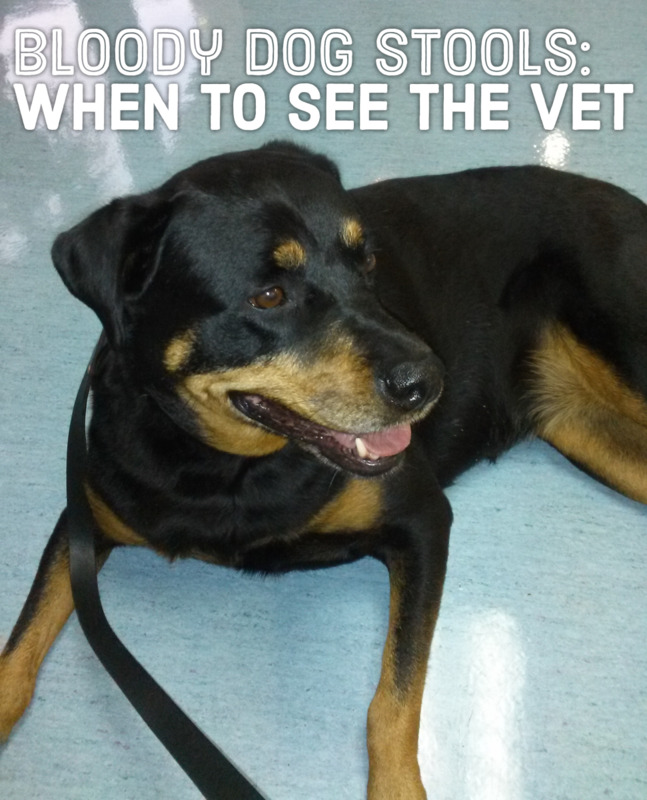 I took my7 yr old dog in to the ER with breathing problems. I was told he needed an x Ray to determine what could be wrong.. I don't fully understand. Is it ok to sedate a dog with breathing issues?? Are there bigger riskes when this is the case?? Also how long does it take for them to wake up? That's interesting. Curious about the reasons why the esophagus would not show. My dog Lexi had an X-ray but it didn't show her esophagus. The er said it could be for different reasons. Thanks for the votes up. Sounds like those x-rays really helped for peace of mind , thankfully there was nothing. The x-rays my dogs had so far were when my male Rottie got Valley Fever and we had to see if the lungs and bones were affected, and when my female Rottie got a torn ligament in her knee. In both cases, they definitively helped with the diagnosis. When my dog was an adolescent and would eat anything she found on the floor, I had reason to think she may have swallowed one or more small nails that fell on the kitchen floor during repairs. Although I didn't see her do it, she'd had the opportunity for a couple of minutes before I removed her from the scene. I just didn't want to take a chance on her intestines becoming perforated, so I rushed her to the vet's for an x-ray. Thankfully, there was no sign of metal in her abdomen. That's the only x-ray she's ever had. It gave me peace of mind.